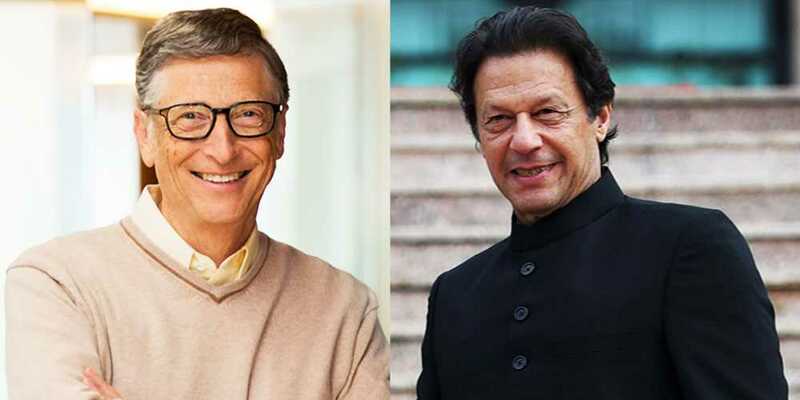 In a telephonic conversation on Wednesday, Prime Minister Imran Khan and Co-chairman of Bill and Melinda Gates Foundation Bill Gates discussed Pakistan’s efforts in polio eradication. Gates lauded the premier for his efforts in polio eradication, it was reported. The two also discussed strengthening the Information Technology sector in the country. The American tech expert reassured Imran of continued cooperation in various fields. The premier thanked Gates for his cooperation in the social sector. Gates also felicitated PM Imran on assuming office. Babr bin Ata, the premier’s focal person on polio eradication, also assisted the prime minister during the phone call.